Exiting news, maybe you heared it already but Marc Jacobs, my favorite designer. Will release his very first beauty collection in a bit more than a month. 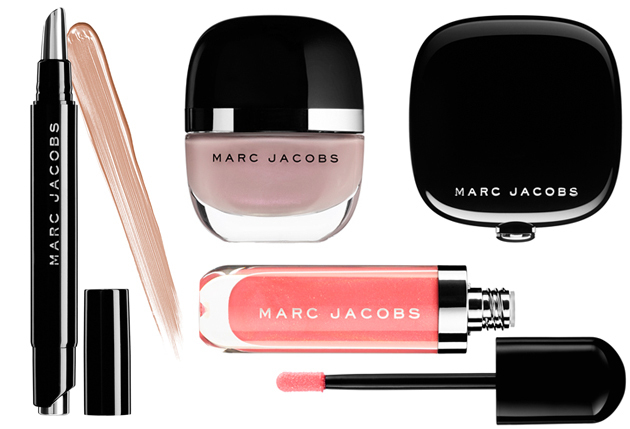 Marc Jacobs Beauty isn't just for the ladies - it's boy tested, girl approved. A lot of people are already waiting for a Marc Jacobs shelves popping up in their nearest Sephora store. I'm very exited to see his beauty.